Low-cost carrier Citilink, a subsidiary of national flag carrier Garuda Indonesia, launched a new international route from Surabaya in East Java to Kuala Lumpur on Wednesday. 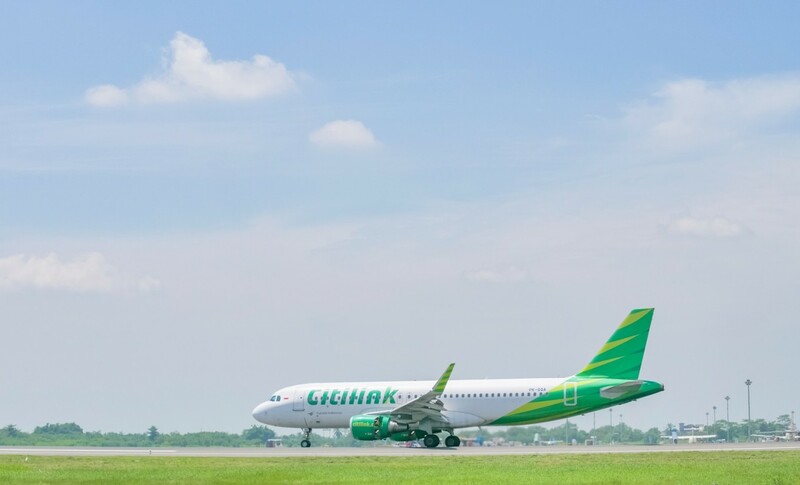 "This opening is part of the company's strategy to expand our international network and strengthen our presence as a prominent low-cost carrier, especially in Asia," said Citilink Indonesia's acting vice president of sales and distribution, Amalia Yaksa, in a statement on Wednesday as quoted by KompasTravel. The Surabaya-Kuala Lumpur route, flight QG 522, operates every day. It is scheduled to depart from Surabaya's Juanda International Airport at 11:55 a.m. local time and arrive at Malaysia's Kuala Lumpur International Airport at 3:30 p.m. Meanwhile the QG 523 return flight takes off from Kuala Lumpur at 4:35 p.m. and lands in Surabaya at 6:30 p.m.